Are There Other Options to Head Gasket Replacement? Head gasket replacement is a daunting procedure both from the mechanic and for the owner of the vehicle paying for the repairs. 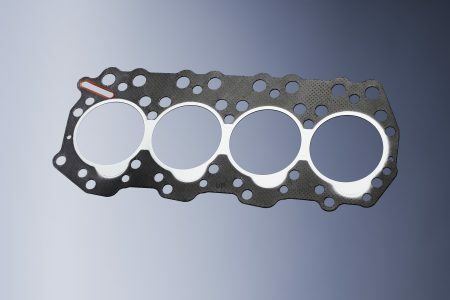 Head gasket replacement is a difficult process and requires a good knowledge of how a vehicle’s engine works from an engineering standpoint. Also, once you get the engine disassembled, there are multiple diagnostics you need to perform to ensure the blown head gasket didn’t damage any other components. Diagnostics like checking the head and engine block for flatness and cracks, as well as checking the engine bearings for damage if water got into the oil. Performing a head gasket replacement on a vehicle is a time-consuming process and unfortunately, you’re never really sure of what the total cost will be until the engine is completely reassembled as there are so many places hidden costs and more broken components can be lurking. 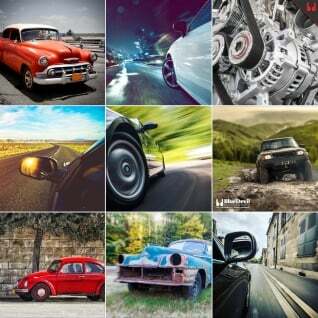 All these complications and hidden costs are what drive many car owners to search for other options to head gasket replacement. The most tempting option for someone with an older car that has lost most of its value is to simply continue driving the vehicle and continue to add coolant or water to the cooling system to keep it full. The obvious danger of this “solution” is that if you forget to check your coolant level, even for a short while, you could end up with a dangerously low level, and an overheating vehicle that will leave you stranded or worse. The other lurking danger with continuing to drive your vehicle rather than fixing your problem is that the continual transfer of coolant into your combustion chamber and exhaust gases into your cooling system will lead to long term problems in your motor. As coolant leaks into the combustion chamber, it will quickly corrode the extremely smooth metal and piston rings. This corrosion will quickly allow blow by and lower compression in the cylinders even after you replace the head gasket. Also, this will allow coolant to get into your oil which drastically reduces its ability to inhibit corrosion and lubricate your bearings. Lastly, just like a flowing river erodes rock, this head gasket leak will quickly erode your head and engine block and can cause warping and cracks very easily. Hopefully, you’re convinced that simply driving and adding coolant is not a safe alternative option to replacing you heard gasket! There is however, a safe, effective and guaranteed alternative to head gasket replacement. BlueDevil Pour-N-Go Head Gasket Sealer is specially formulated for the do-it-yourself mechanic that doesn’t have the time or tools to perform major engine work. BlueDevil Pour-N-Go is easy to use and can seal a head gasket leak on your 4 or 6 cylinder vehicle! To learn the 5 simple steps to using BlueDevil Pour-N-Go Head Gasket Sealer, check out our directions page! For more information about BlueDevil Pour-N-Go Head Gasket Sealer, click on the banner below! Why is My AC Blowing Hot Air? 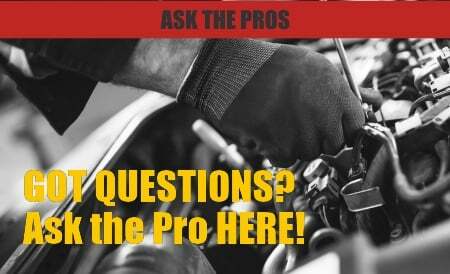 — What Should a Fuel System Service Include?